Beck motorcycle tires feature classic tread designs and great looking true whitewall construction. 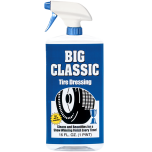 Available in 16 and 18 inch sizes that will take your motorcycle's classic looks to the next level. 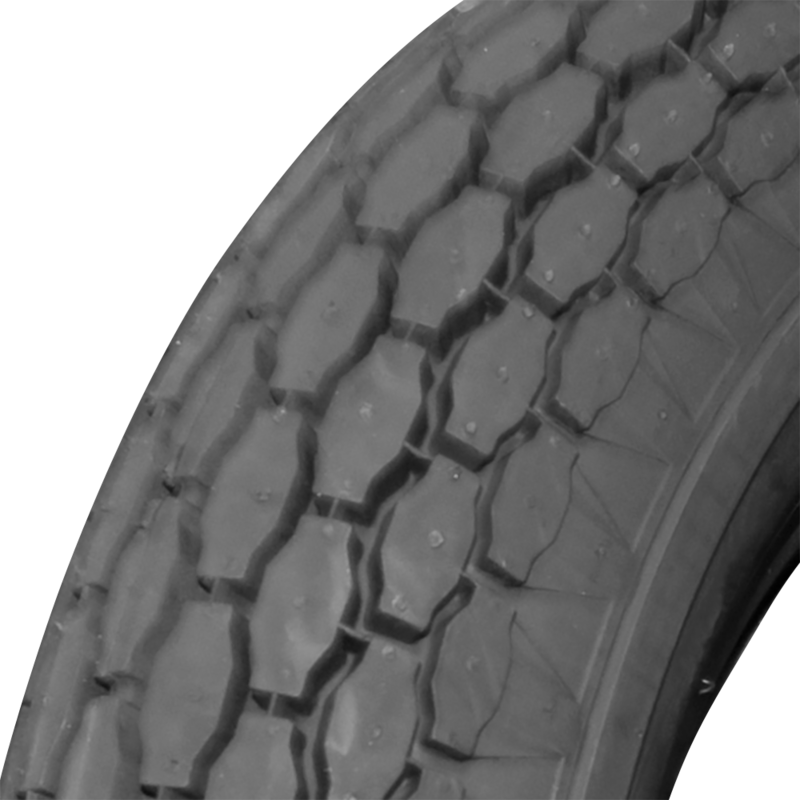 The tires are also popular for custom builds where they are the desired look. 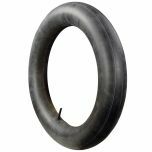 Coker Motorcycle tires are available in many popular sizes in authentic tread designs. These tires are backed by our life of the tread warranty. 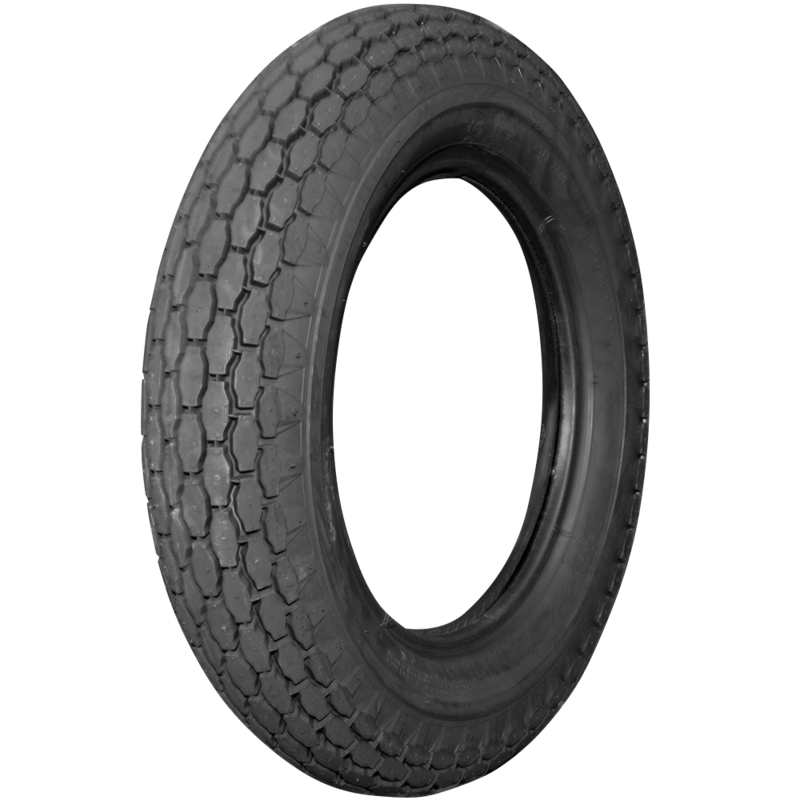 Coker Tire Company features the most extensive line of vintage motorcycle tires in the world.